Hello, I thought these might be interesting for readers to see and learn about, just in case you are not aware of this redrawn design variation, and especially if you do not have a detailed catalogue. These two are from Wales, the regional UK issue from 1984 and 1986 respectively. 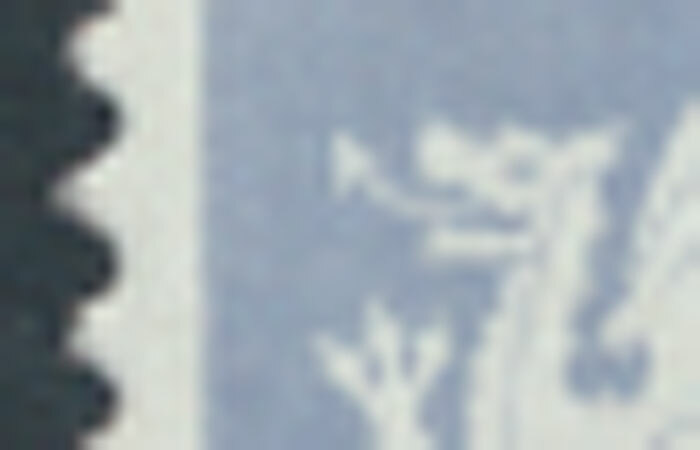 On the face of it a fairly common stamp but a stamp worth studying because of the redrawn design of the eyes of the dragon. The Stanley Gibbons catalogue listing for the above stamp is SG W44 ( Scott WMMH30 ) This was the 1984 issue and is an all over phosphor coated paper. The 1986 issue is SG W44Ea ( Scott WMMH30a) and is the 1986 issue. as I hope you can see from the scan the 1984 issue has the eye of the dragon closed or complete as described in the catalogue whereas the 1986 redrawn printing has the eye with an opening. All very interesting, you may say, but look at the catalogue pricing, SG W44 is GBP £0.80 and W44Ea is £50. 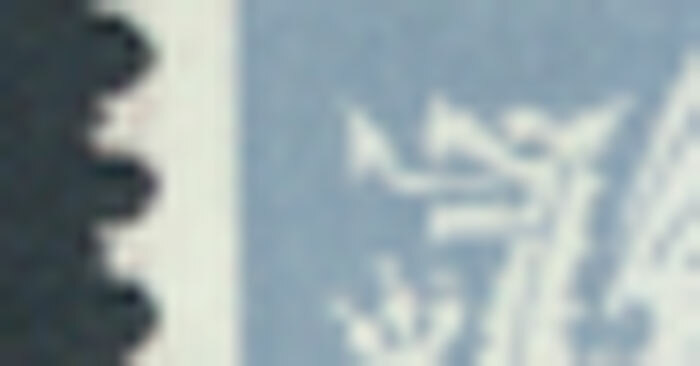 There are various other stamps in the definitive issues from 197 to 1998 like this bit this is the best example with a significant catalogue difference. And anyway, I think it is enjoyable to study your stamps and find the various printings.